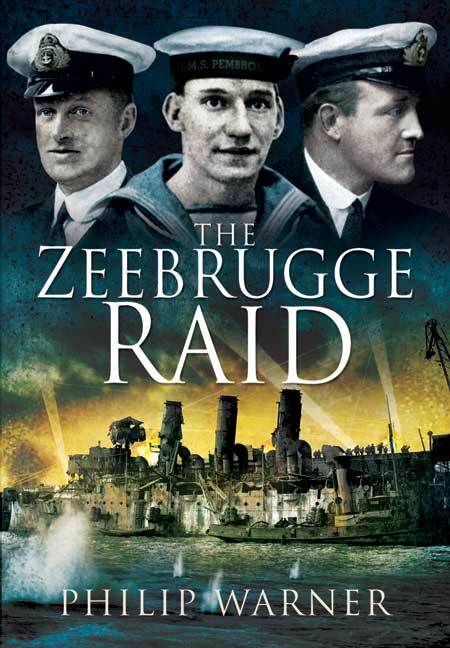 You'll be £19.99 closer to your next £10.00 credit when you purchase The Zeebrugge Raid. What's this? On 23 April 1918 a force drawn from the Royal Navy and Royal Marines launched one of the most daring raids in history. The aim was to block the Zeebrugge Canal, thereby denying U-boat access, although this meant assaulting a powerfully fortified German naval base. The raid has long been recognised for its audacity and ingenuity but, owing to the fact that the official history took overmuch notice of the German version of events, has been considered only a partial success. The error of that view is now exposed, for in this stirring account there is evidence from many sources that the raid achieved much more than is usually credited to it. The raid is presented from a variety of viewpoints, from the airmen who took part in the preliminary bombing to the motor launches which picked up survivors. The crews of the launches and coastal motor boats were frequently 'amateur' sailors but their courage and skill were second to none. Philip Warner has talked with many of the survivors and corresponded with others, some of whom now live in distant parts of the world.